Schoolwork on the web, online games, and social media, the activities are endless and engaging in the digital world. 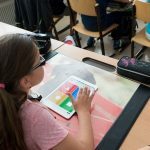 But especially for children this environment also includes a lot of dangers and as parents can not monitor every second their children are on the web, vpnMentor has published “Internet Safety for Kids 2018: Complete Guide for Parents”. Furthermore, it includes totally eight areas, like smartphone rules, monitor and encourages safe gaming, rules for social media etc. Alex Smith has written the guide. 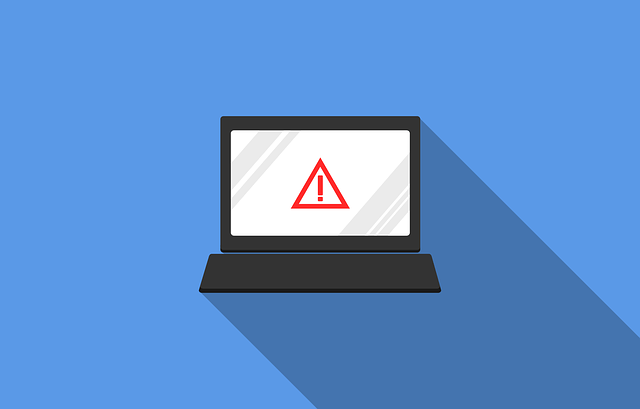 Go to the “Internet Safety for Kids 2018: Complete Guide for Parents” by clicking here. 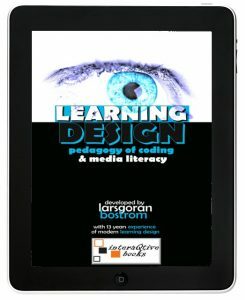 Learning Design – Pedagogy of Coding & Media Literacy is the title of a new interaQtive Book that will be published during the spring of 2019. 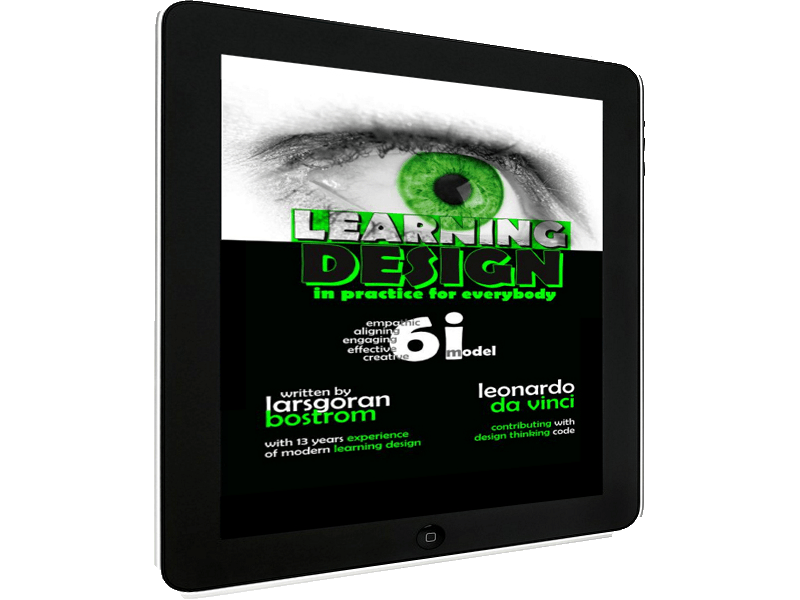 The book includes hands-on teacher training (and works also great for parents). To learn to teach about the engaging possibilities like coding and the dangers online. More information about the interaQtive book will be published after the summer. Tagged children safety, cyberbullying, cybersecurity, internet rules.